Over the last year, our writers have tested a bucketful of bikes, a barn load of clothing and gear, and attended a bookcase full of cycling events. Which of these, though, have tickled their fancies enough to warrant the bestowing of a coveted Singletrack Editors’ Choice Award? Over to Chipps! What a year! After enduring about four winters, we finally had the summer that everyone had been dreaming about for years. 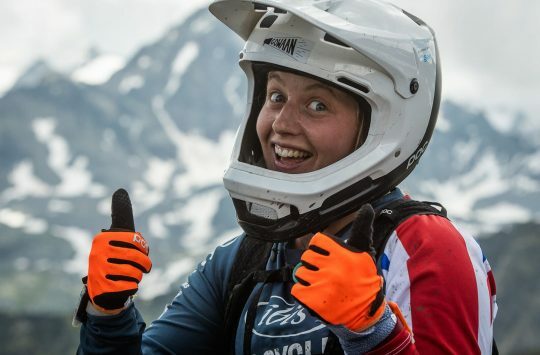 Long, dry days, a collection of riding buddies popping round and a slew of brilliant events to ride at meant that 2018 was one of the best mountain biking years I can remember. In among all that I got to ride some great bikes and to use, wear and wear out a fair amount of kit. Now I just need to maintain the momentum through the darker months and into the next year of awesome weather, right? Chipps would have liked a longer relationship with this bike. 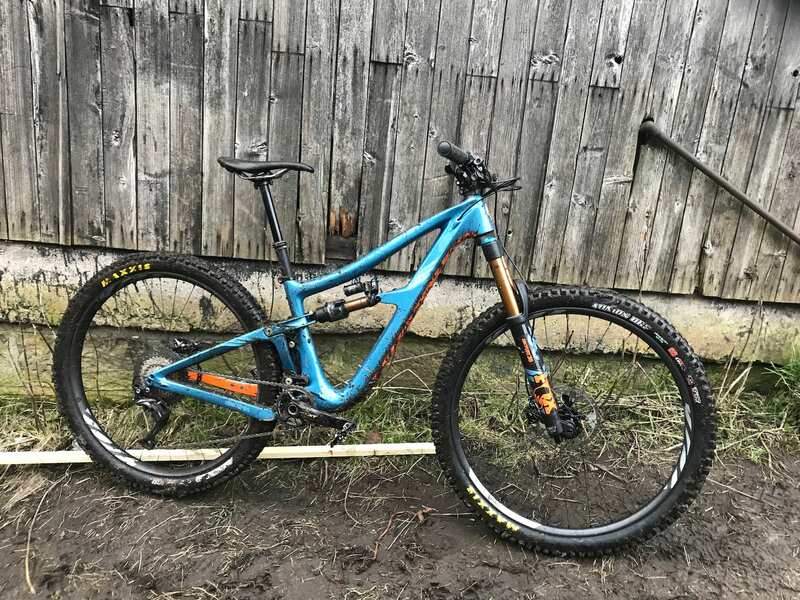 It seems that the enduro, downhill and heavy-hitting trail world is starting to favour the 29in wheel and Ibis Cycles launched this new Ripmo 29er in the spring to complement its already popular 27.5in HD4. I got to ride the pre-launch bike for a couple of weeks this spring and it made a lasting impression. With 145mm rear travel and a 160mm fork, the Ripmo is on the upper end of travel that I’d normally entertain for trail riding. I generally find that I prefer a lighter, shorter travel bike, but the Ripmo had such a natural feeling ride that it felt more like an everyday trail machine, but one that had a great depth of talent (or talent compensation) on call when needed. The steep seat angle and ride position gave it a climbing urgency that impressed, even with chunky 2.6in tyres, while the low-slung top tube and 65° head angle bestowed a rocket ship mentality to descents. While some other modern 29ers do similar things, it was the way that the Ibis pulled these disparate talents into one bike that made me wish I could spend more time on it. Everyone I lent it to came back with a plan for some sort of bulk-buy scheme. I’ve been testing a few bits and pieces from this Mark Webber-inspired clothing company this year and it’s been immediately obvious that the whole range is designed with huge attention to detail. Things like the fit and the cut of the soft-shell jacket are only rivalled by the likes of Arcteryx and 7Mesh, with tiny, sealed seams and an obsessive minimalism that I approve of. My favourite piece, though, has to be the thermal gilet. 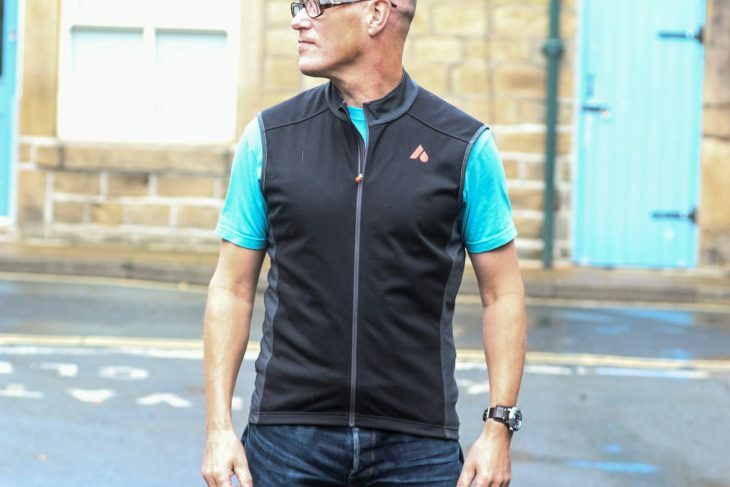 The humble gilet doesn’t get enough love, but Aussie Grit has given this slim-fitting vest a waffle fleece-backed windproof front and a ventilated back, a couple of rear pockets (one zipped) hold minimal essentials (assuming your tube/CO2 is on your bike) and that’s about it. It’s effective enough to substitute a whole mid layer in the spring, or in summer evenings, and it does the same worn under a jacket in a blizzard, yet it rolls down to the size of a water bottle, or a can of Monster. If you’re a minimalist rider in cool or changeable weather, this is a great garment to pack. Back in issue 119, I suggested that the organiser of the 2019 Malverns Classic was going to have a hard job trying to please everyone. Resurrecting a once hugely popular event, held dear in the rose-tinted memories of thousands of fans (and completely unknown to thousands more) was always going to be a risky proposal, but Si Paton and his small team managed to pull it off. Although there were a few obvious rough edges (rough enough though, that you’ll know they’ll be fixed for next time), the overall balance of the event was spot on. There were retro bikes, of course, but there were also newbies and even downhillers – who took the gently-rolling Herefordshire landscape for what it was and made the most of the racing there. 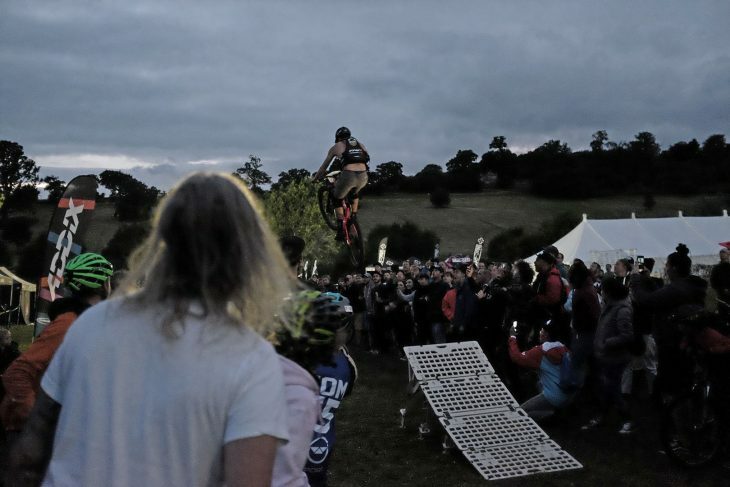 Seeing old school legends like Dave Hemming, Jez Avery and Kerry Bason rubbing shoulders with Ratboy and the new enduro generation was a blast, while the racing and especially the spectating and after-hours shenanigans was everything that the Malverns ever was. A winning formula. Shall I get out my tool to help with that? Firstly, I reckon that the chain powerlink is one of the finest mountain bike inventions of the century. Whereas we used to push pins through the chain and then try to rejoin using the same pin, or a ‘where did I put it?’ new pin, we can now just snap in a new link. This progress has been prompted by the ever-thinning of chains as gears multiply. While joining chains is now a breeze (if you have a new link), splitting them is all but impossible unless you have a workshop tool. 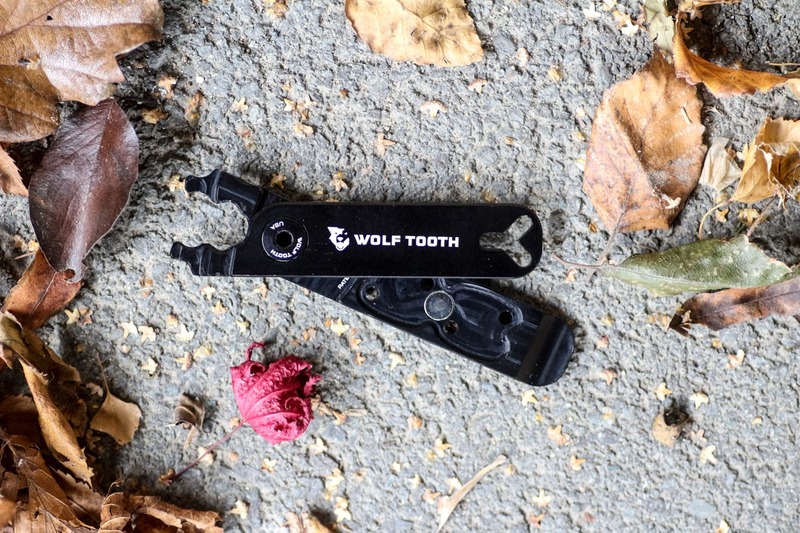 But now, here’s Wolftooth’s new tool. It’s super-slimline, but splits (and rejoins) split links with efficiency. 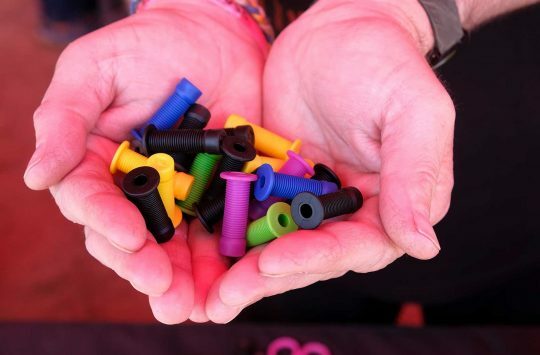 It’ll also loosen stubborn valve tips and help shift valve lock-rings (up to a point – it’s only human, after all) for the times you need the valve out of the way for a tube to go on. Best of all, it’ll store two pairs of split links – say, a 10 and 11 speed. No, most riders probably don’t need one, but if you’re the kind of rider who delights in helping friends and strangers at the side of the trail, or you’re a middle-of-nowhere rider or a bike guide, this is an essential bit of kit for your tool roll. What shorts are you wearing there Chipps? They look the business.